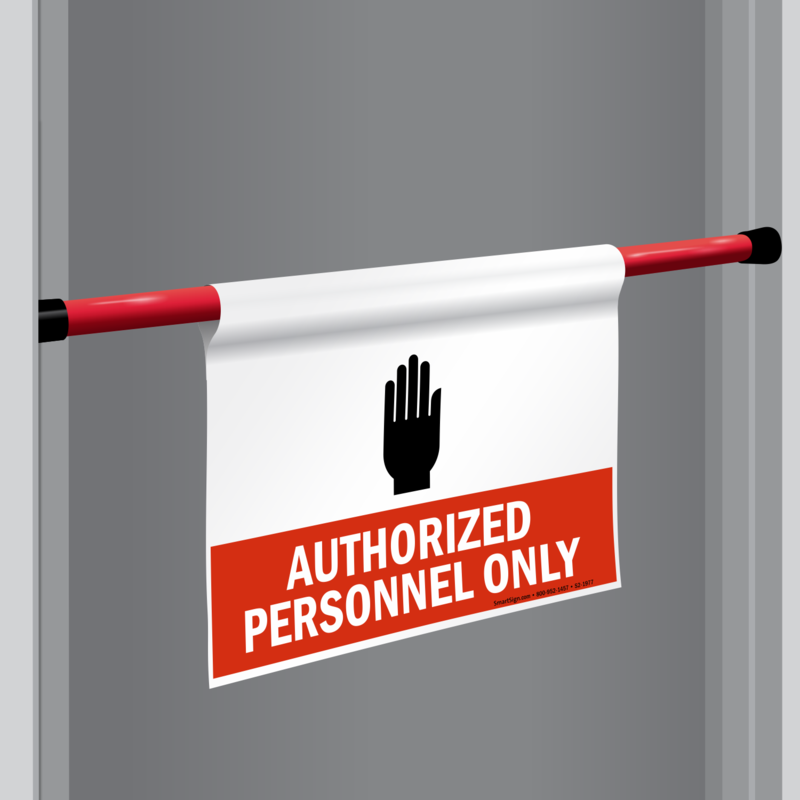 Need to keep people out of your facility? 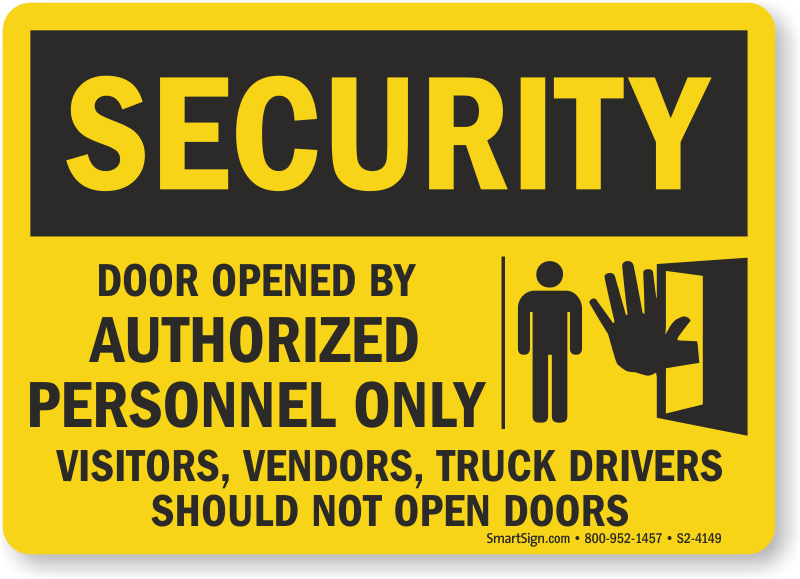 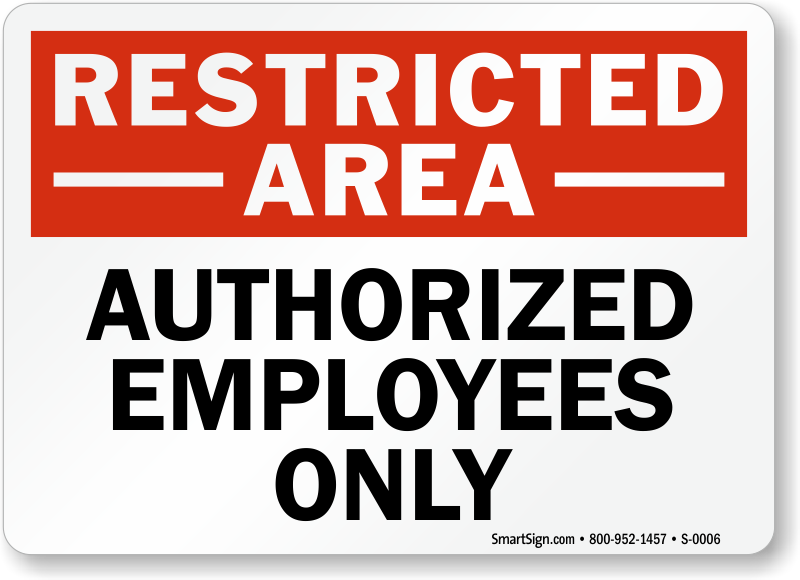 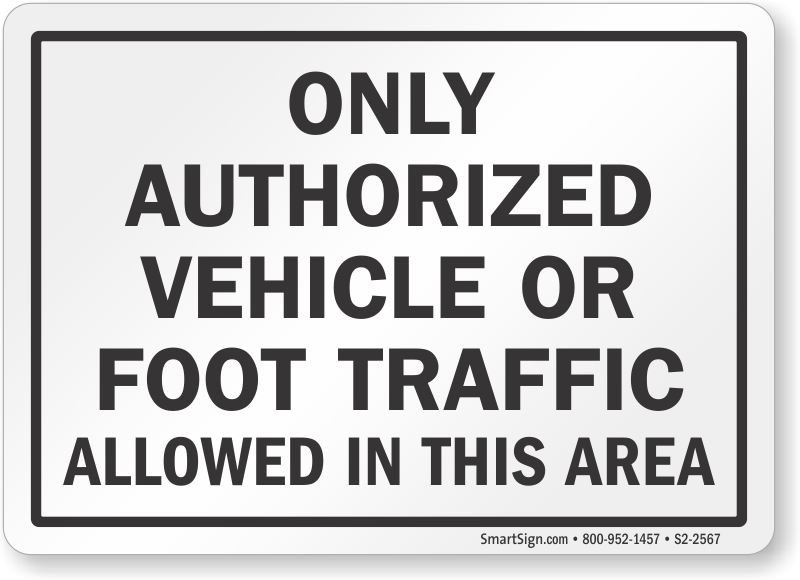 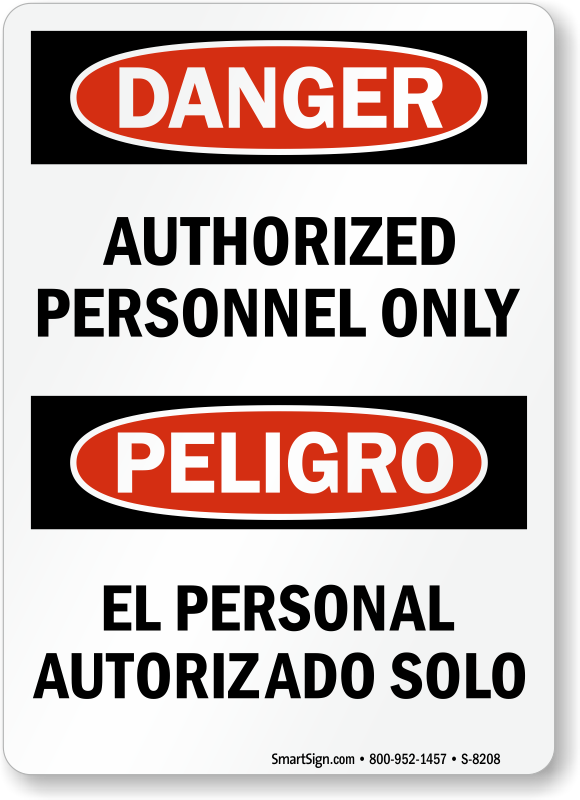 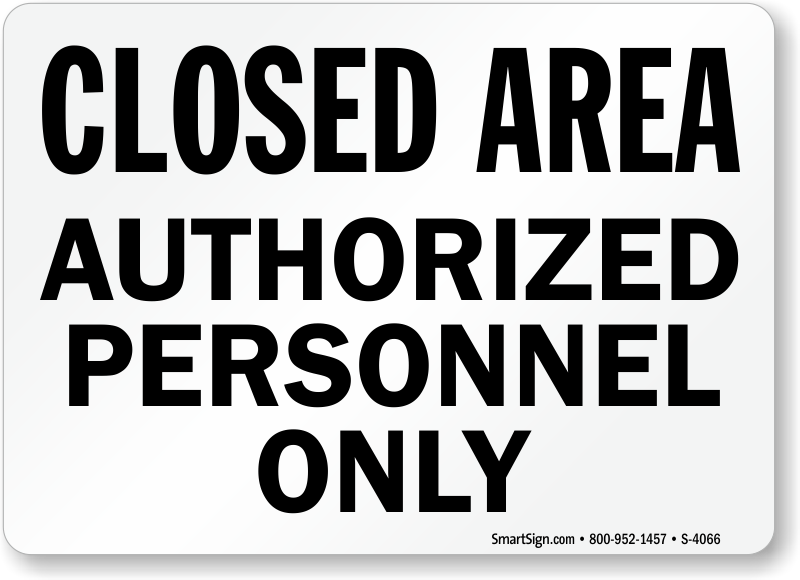 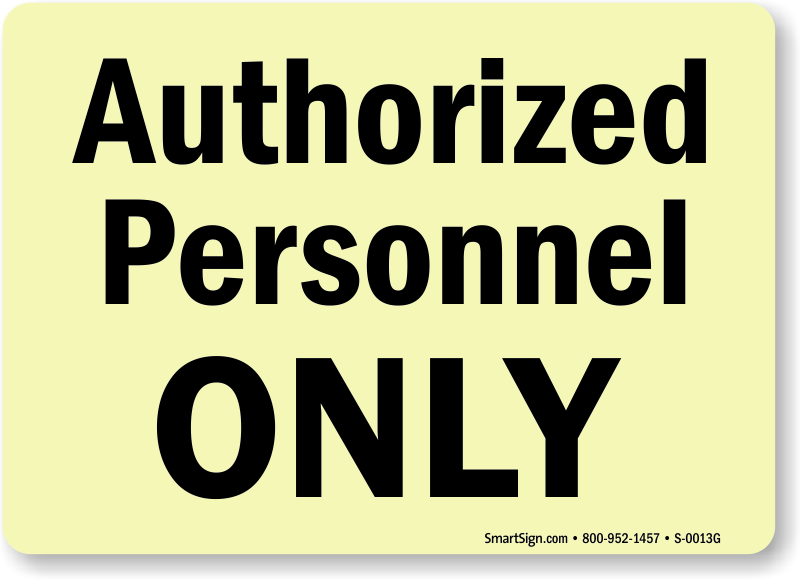 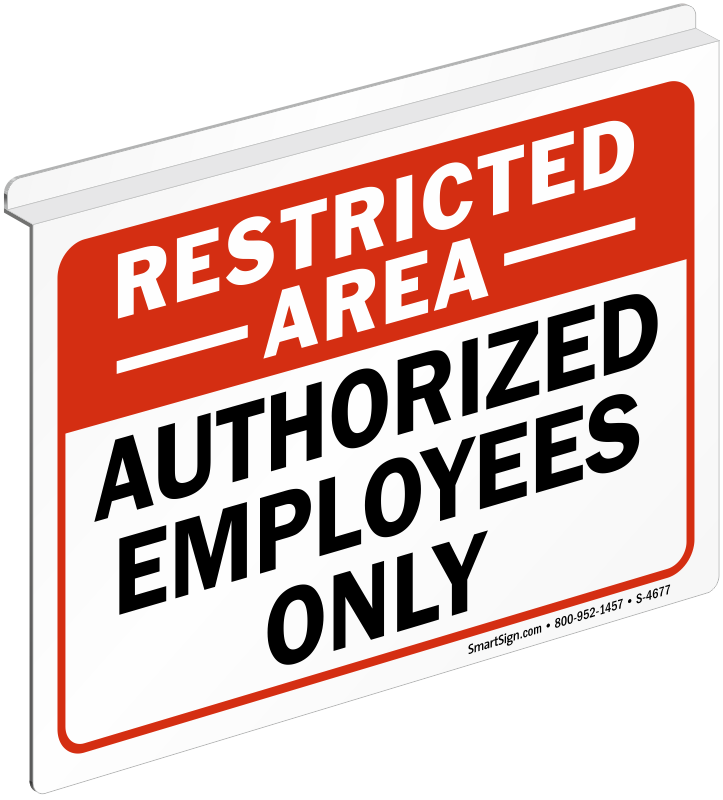 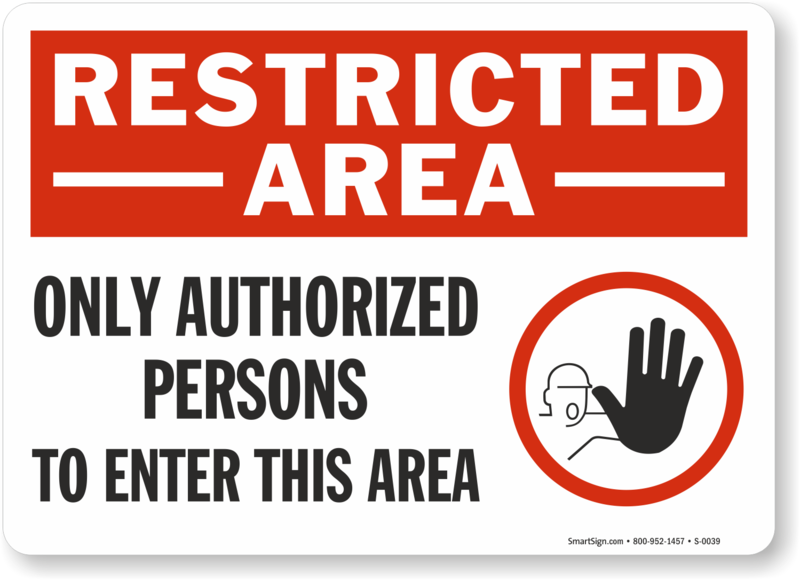 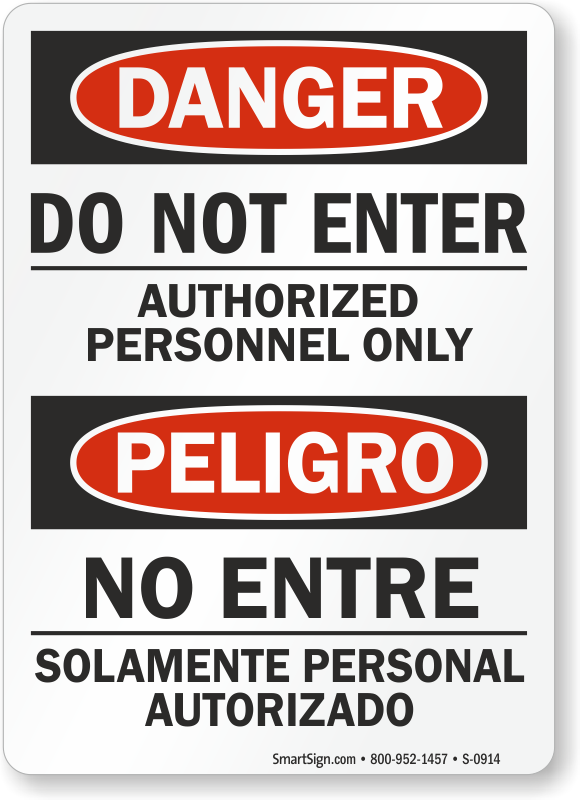 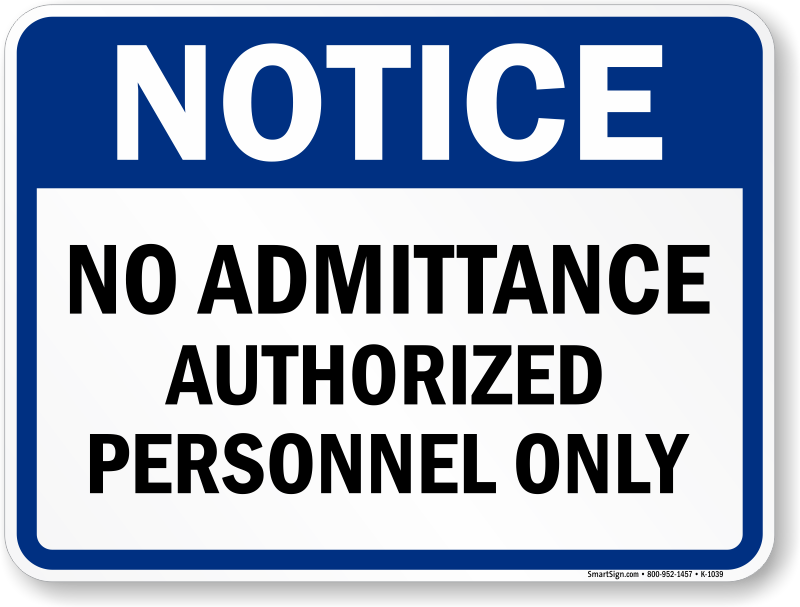 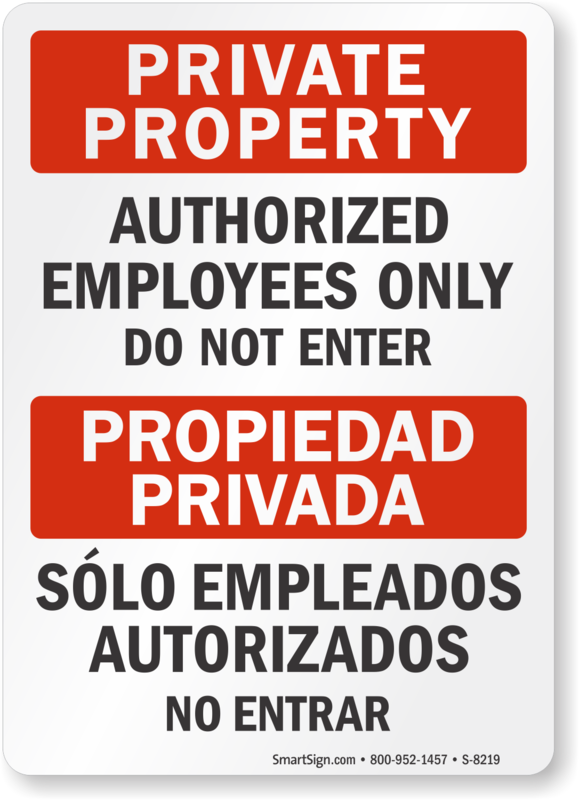 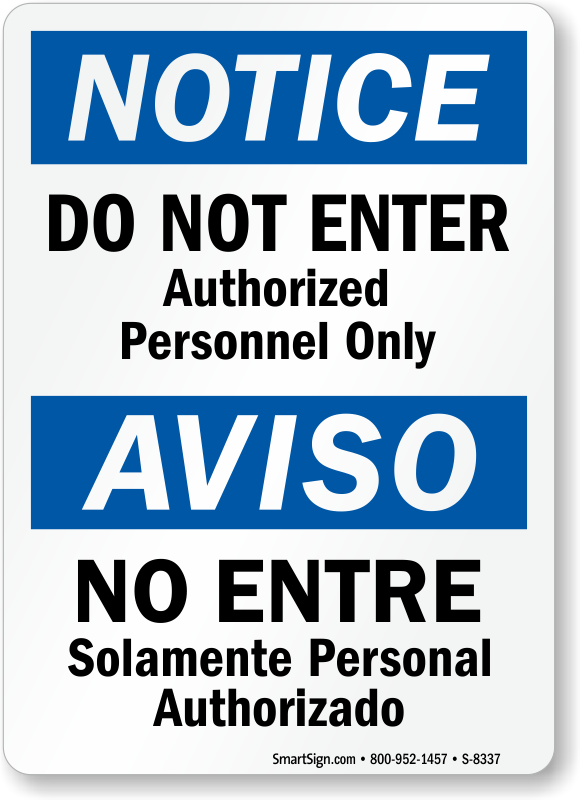 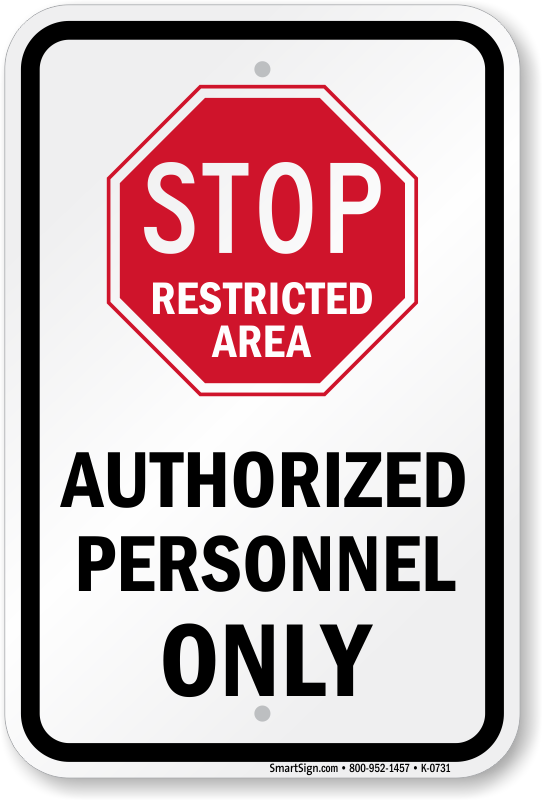 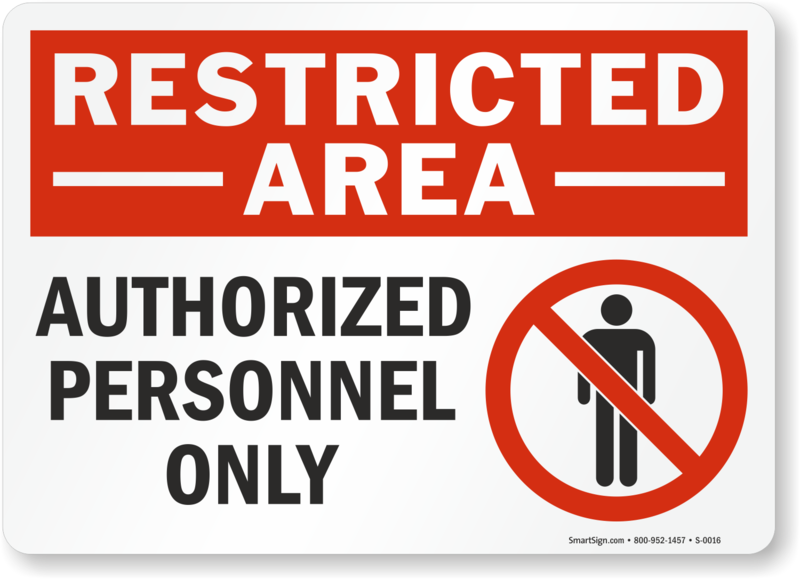 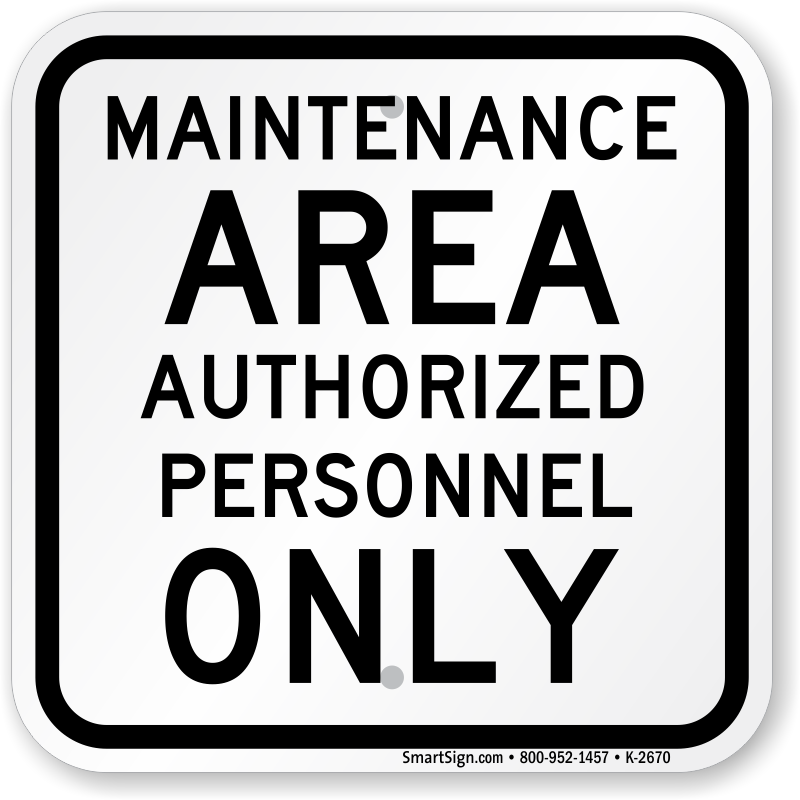 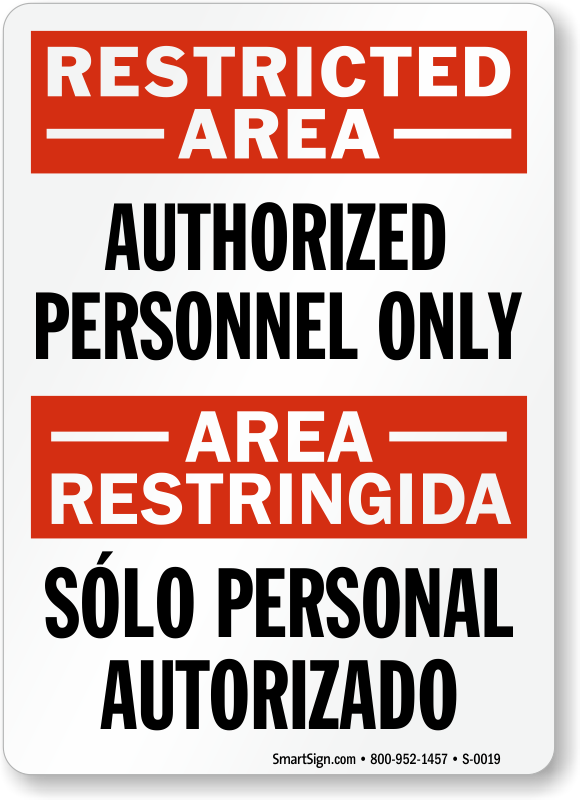 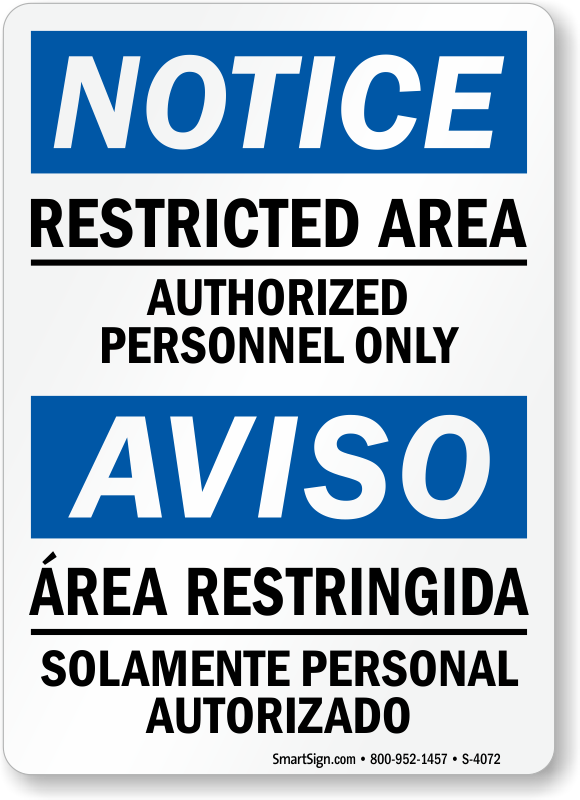 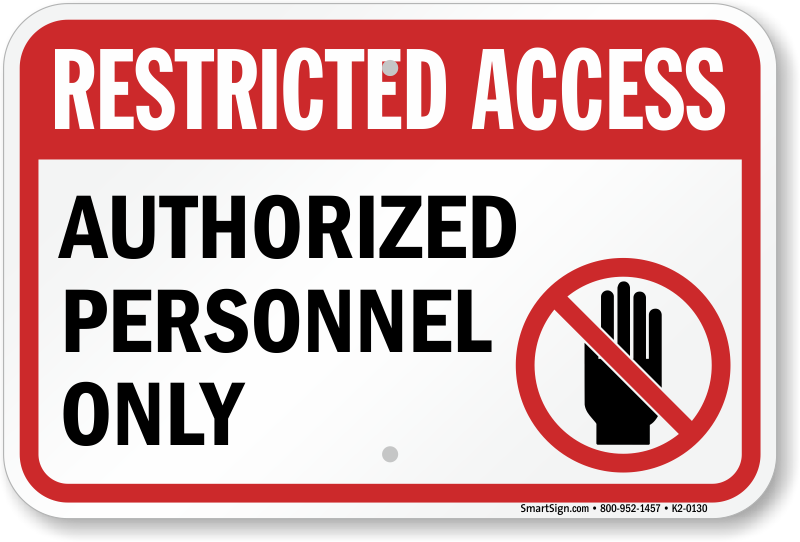 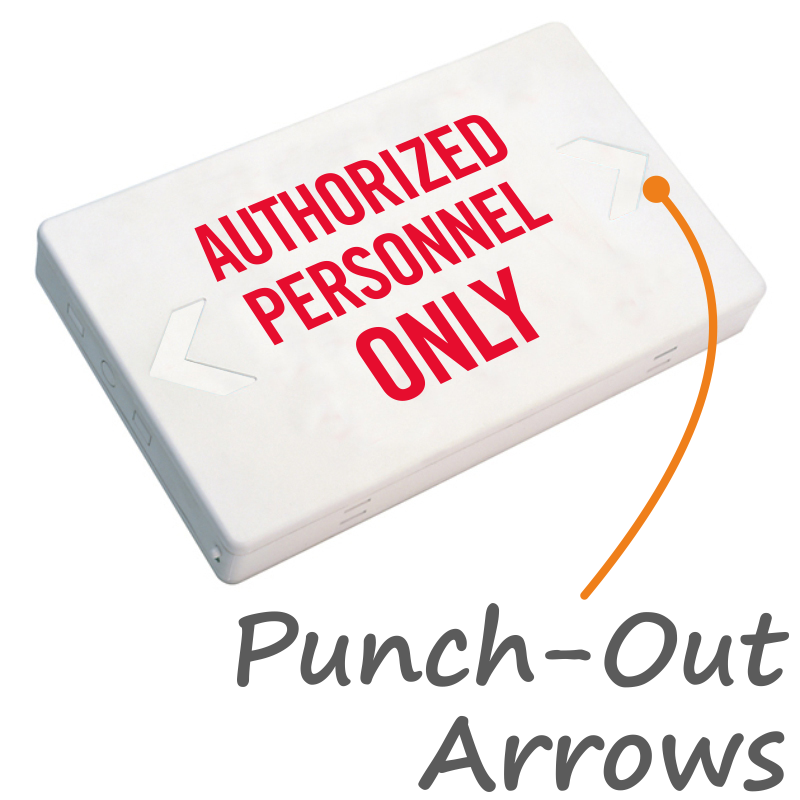 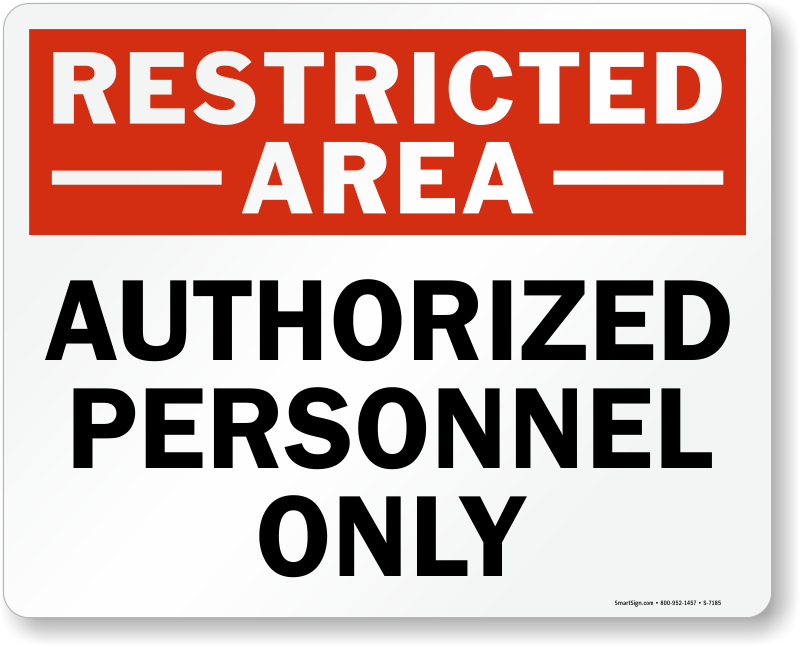 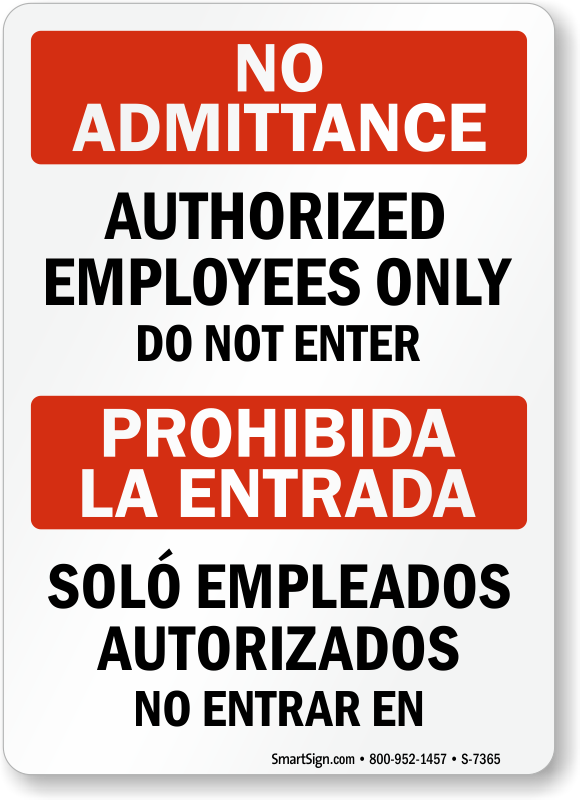 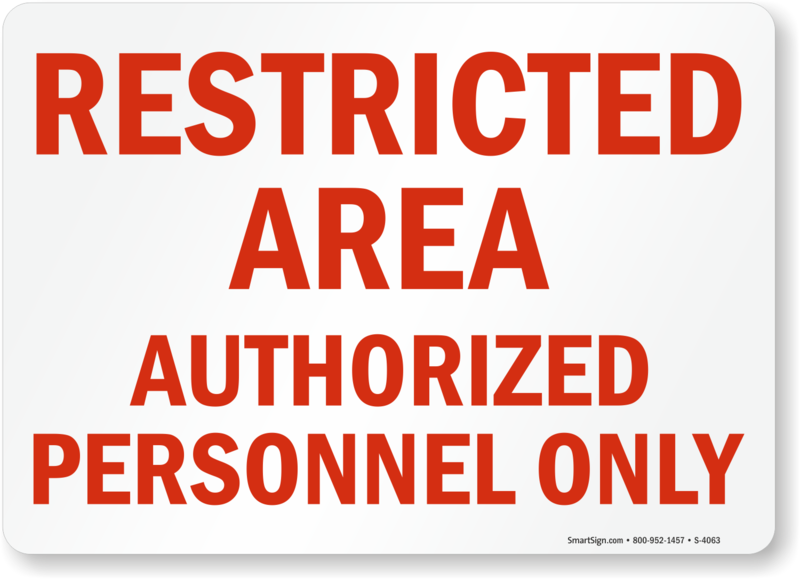 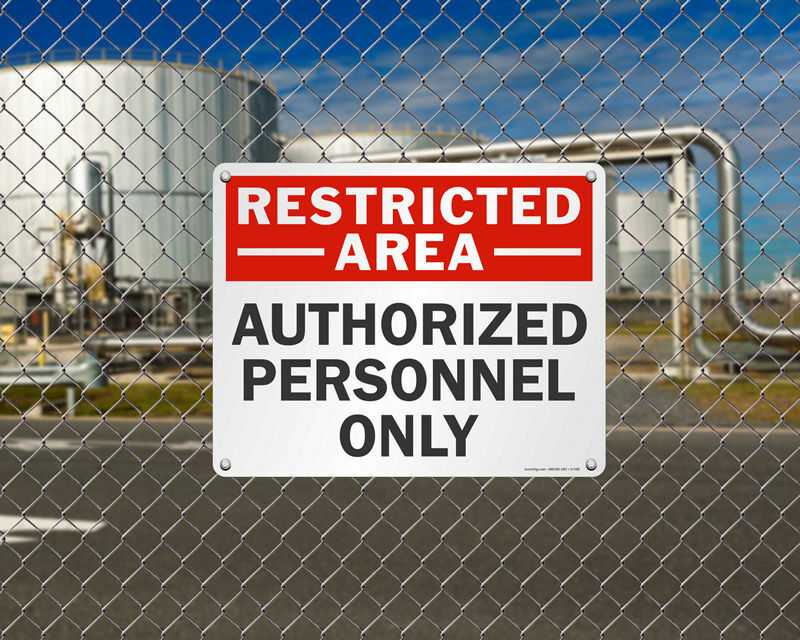 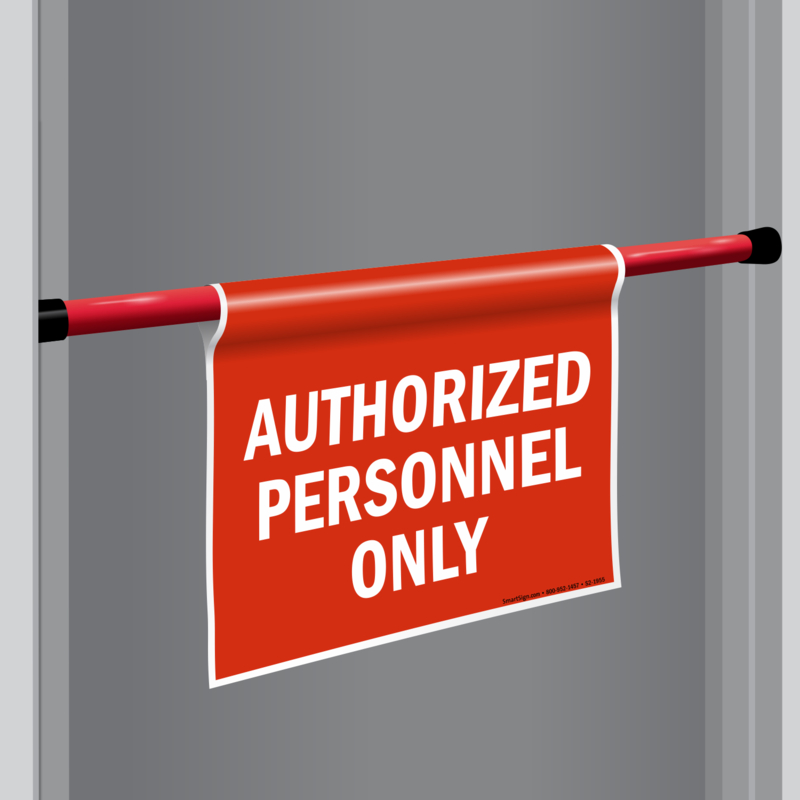 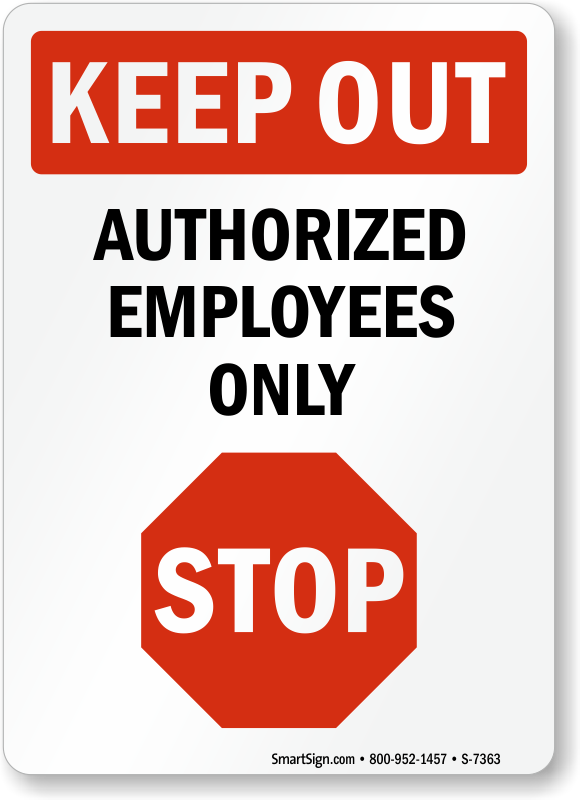 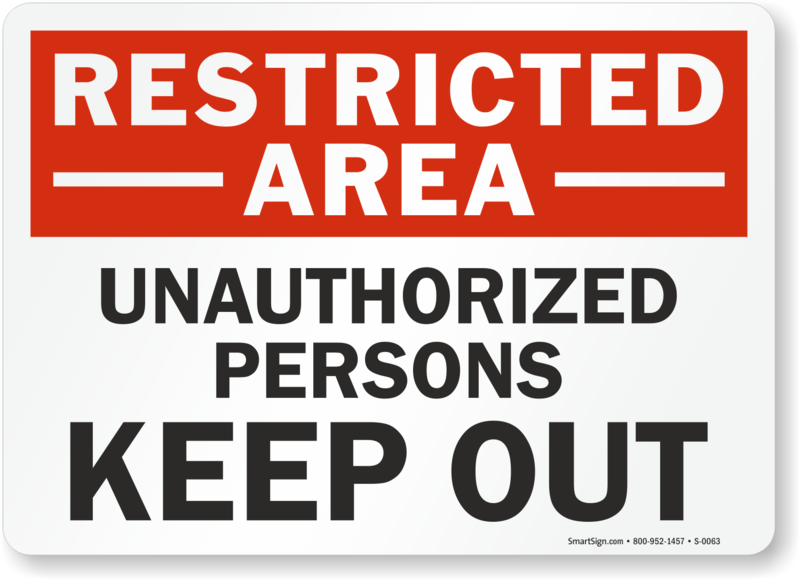 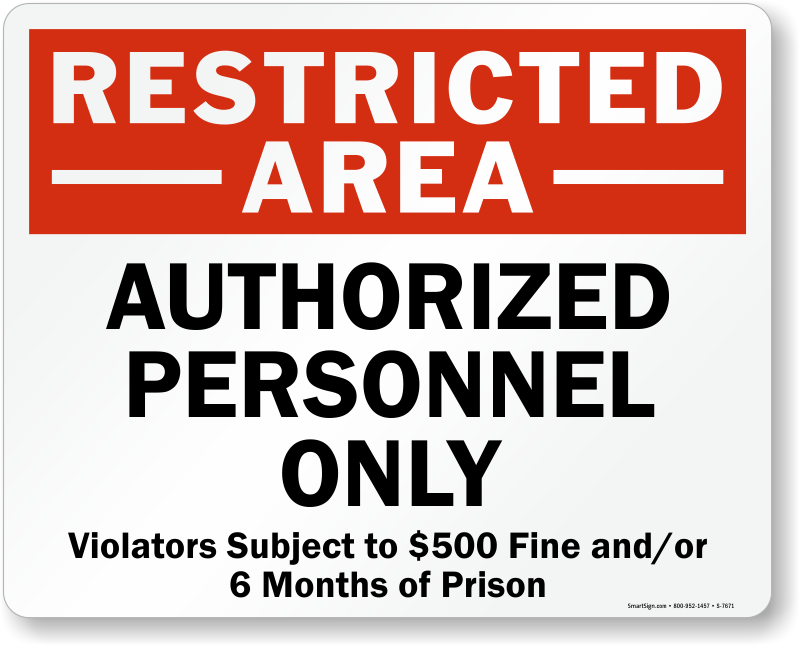 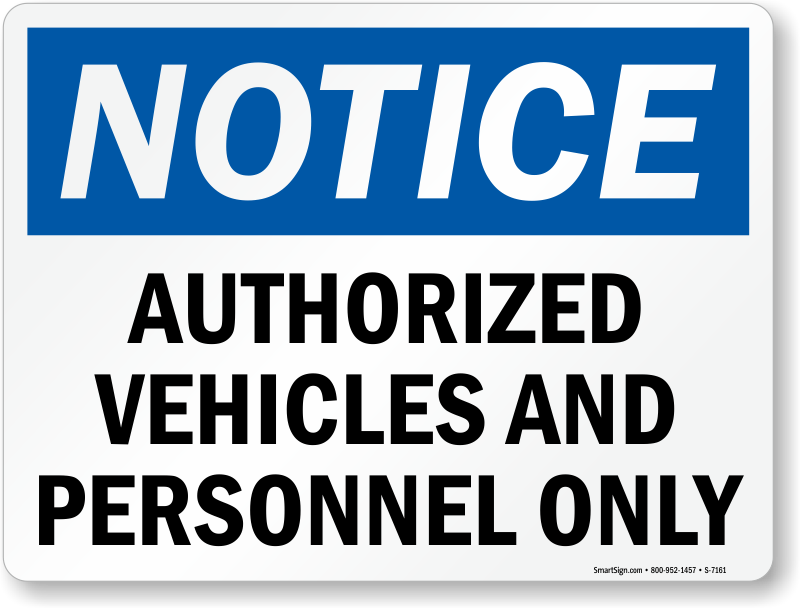 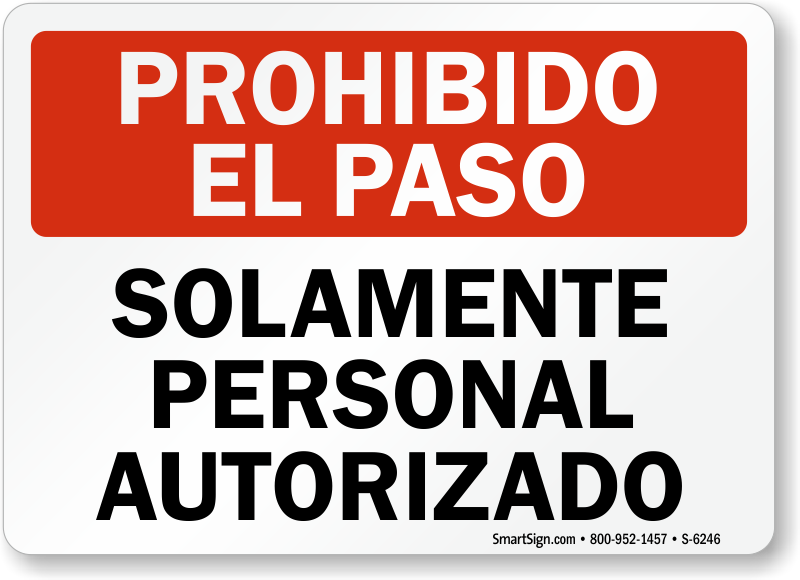 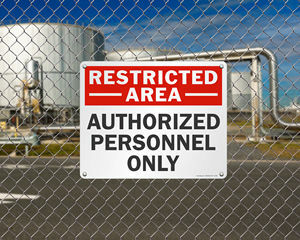 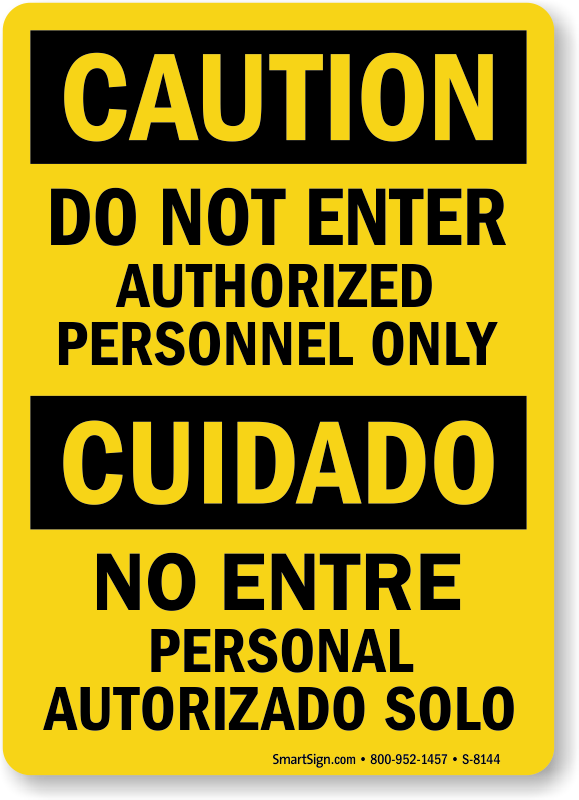 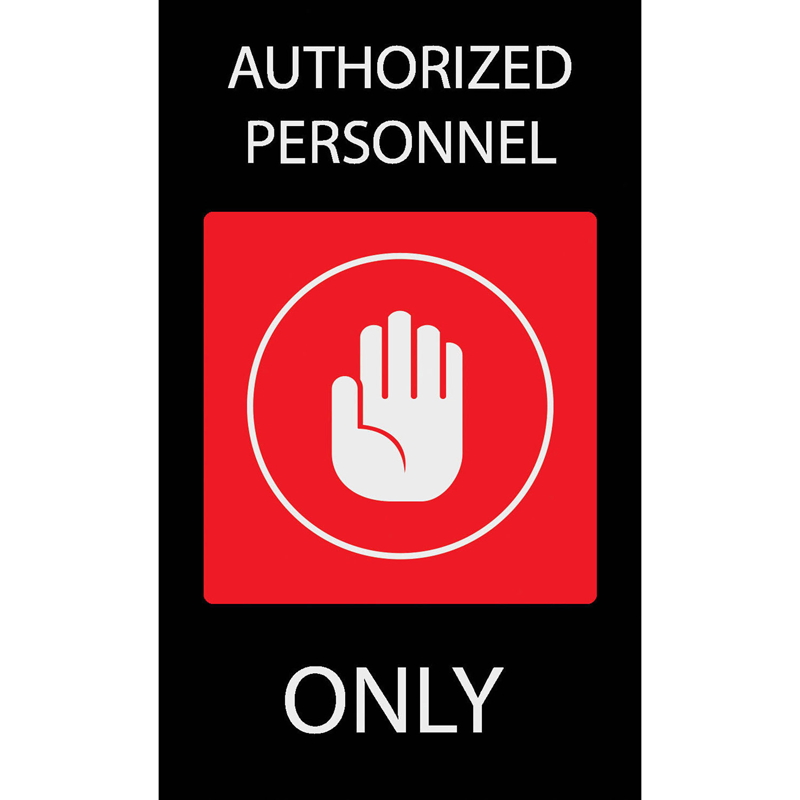 Post an authorized personnel only sign to let visitors know they're approaching a restricted or private area. 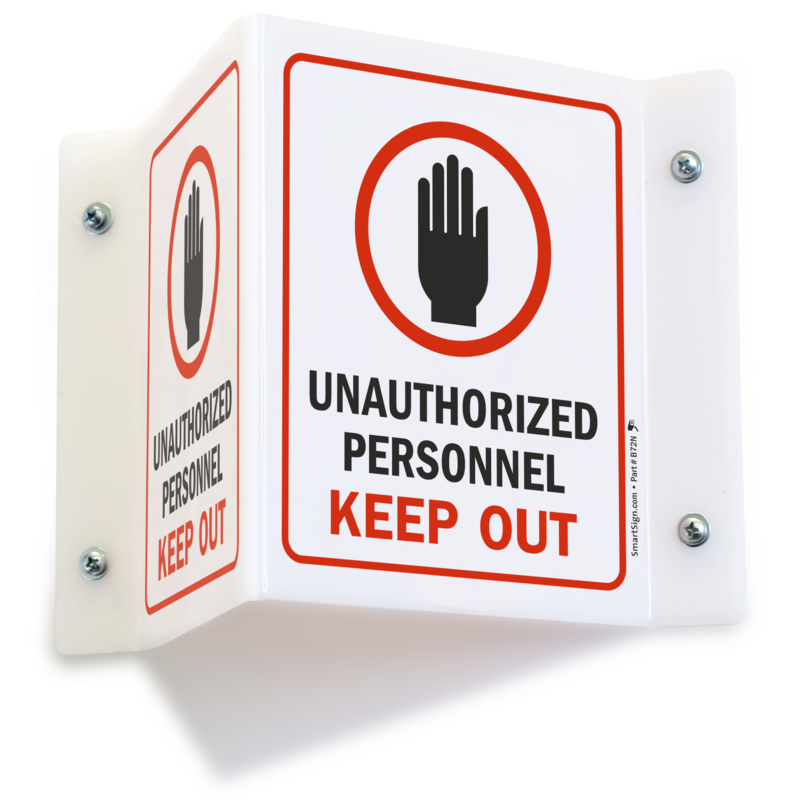 • Durable aluminum lasts for over 10 years outdoors. 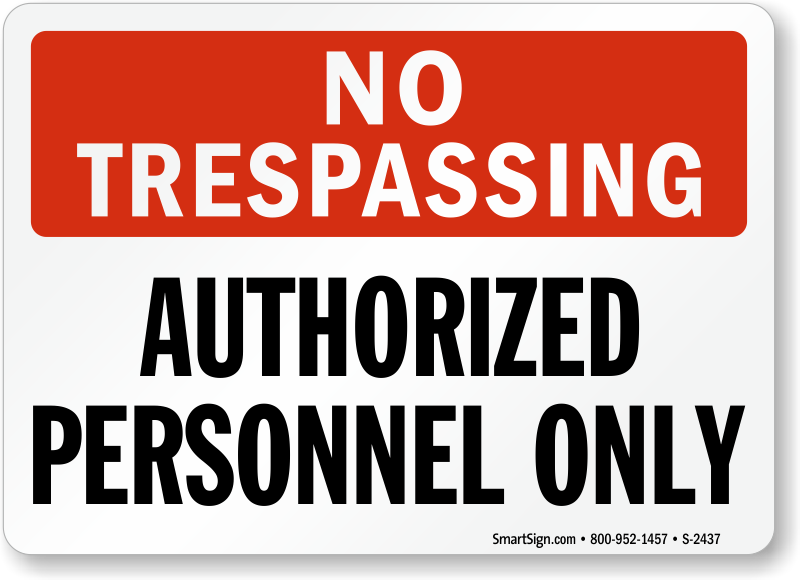 • Warn trespassers, and remind visitors and employees to stay cautious and alert. 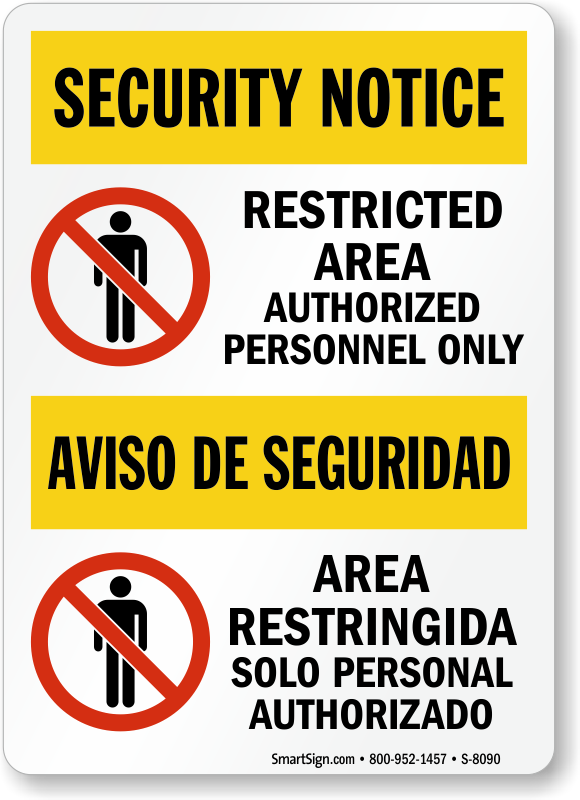 • Top-notch 3M reflective films make sure your signs will get noticed. 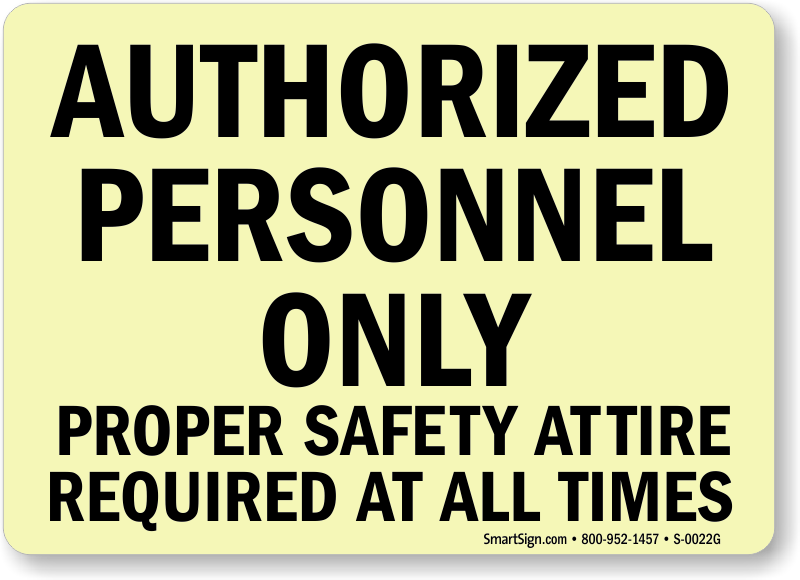 Protect staff and raise safety standards in hazardous areas. 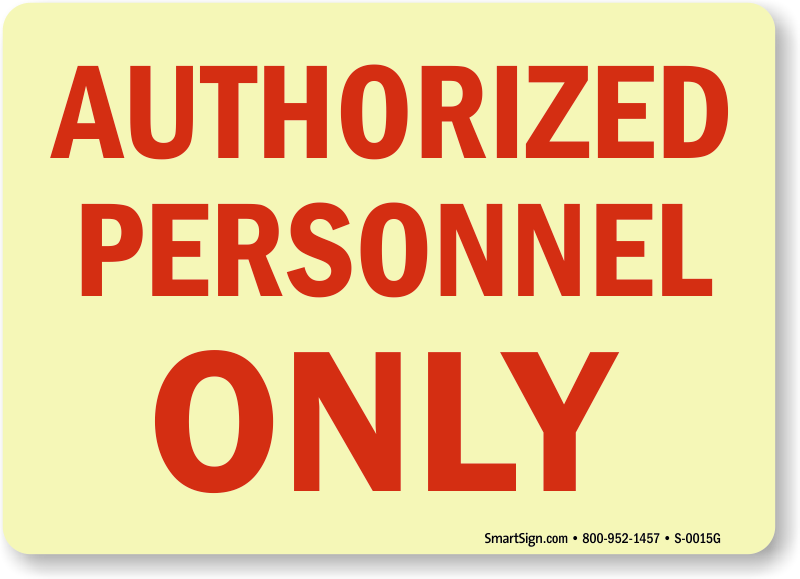 All Sizes - from 3.5" x 5" to 18"x24"! 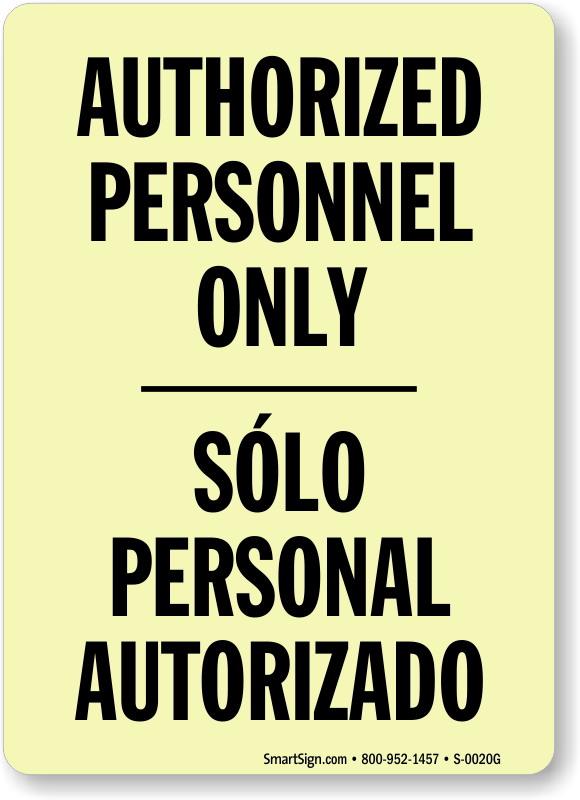 Very clear, and of high quality! 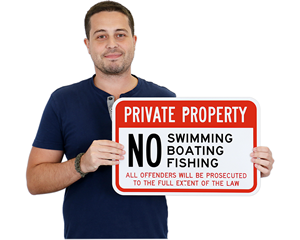 Was exactly as advertised/described, great quality sign. 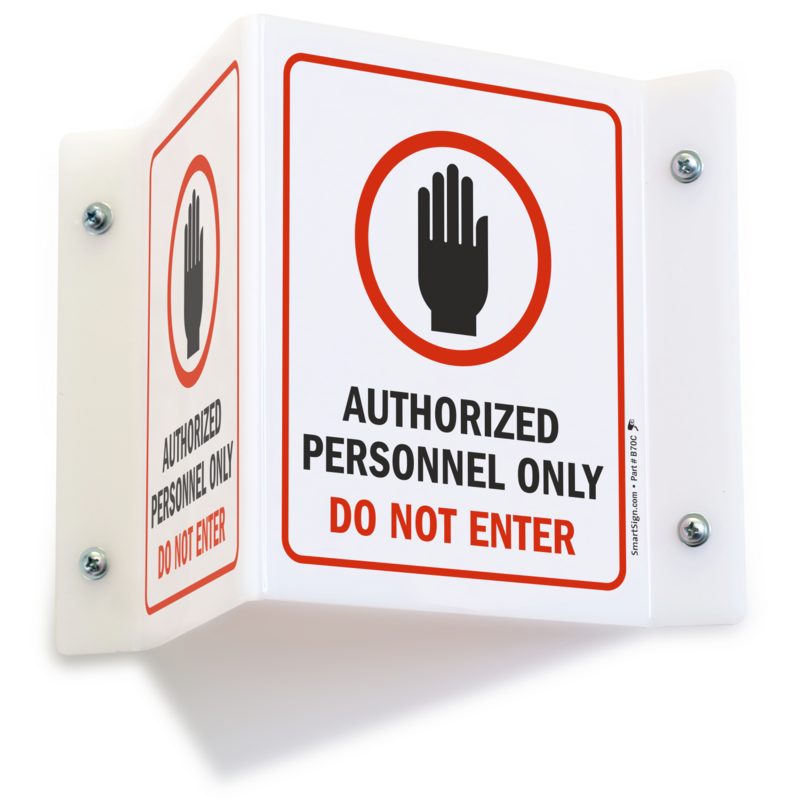 Good turnaround time. 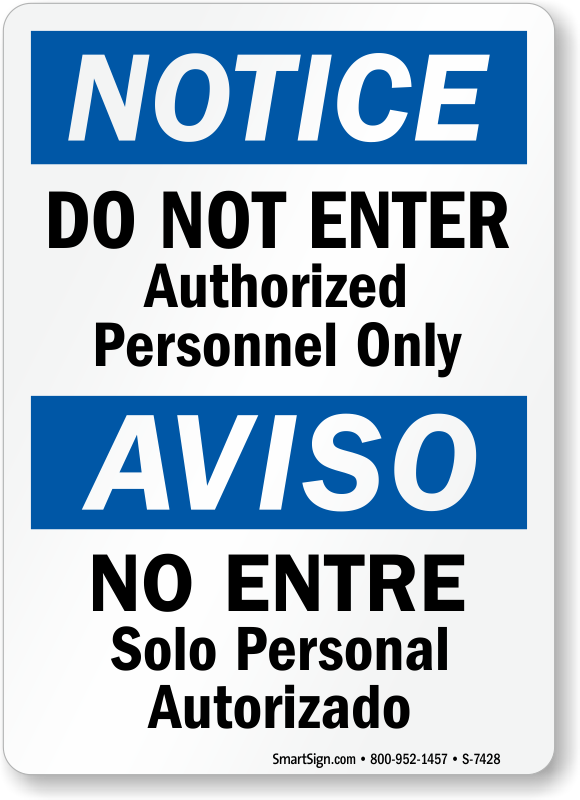 Sign as described. 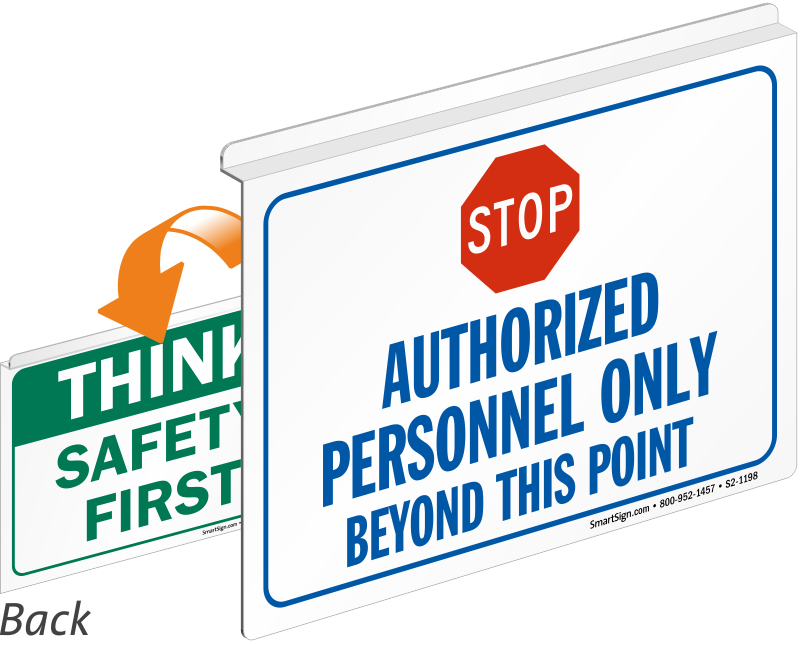 Sign, sign, everywhere a sign..............hands down SmartSign has the best signs!